You Wanted My Soup du Jour! First– Thank you for all the Valentine’s Day LOVE!! I hope you guys keep that lovey dovey feeling all year round! Why, yes, yes I do! Place the onion, garlic and potatoes in a large saucepan and cover with cold water. Add half the salt and bring to the boil. Cover and simmer for 15-20 minutes, or until the potatoes are tender. 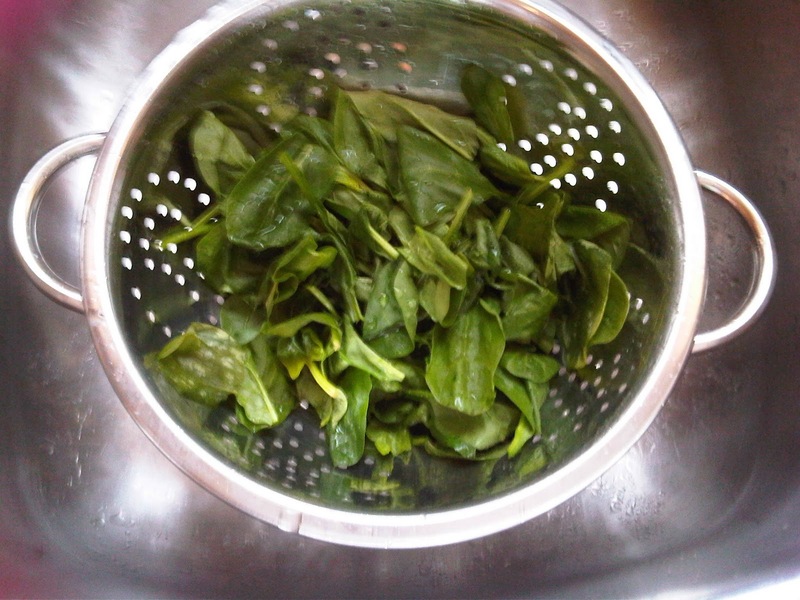 Remove from the heat and add the spinach. Cover and set aside for 10 minutes. Slowly melt the margarine in another saucepan, add the flour and cook over a low heat for about 2 minutes. Remove the saucepan from the heat and add the milk, a little at a time, stirring continuously. Return to the heat and cook, stirring continuously, for about 5-8 minutes, or until the sauce is smooth and slightly thickened. Add the freshly grated nutmeg, or to taste. 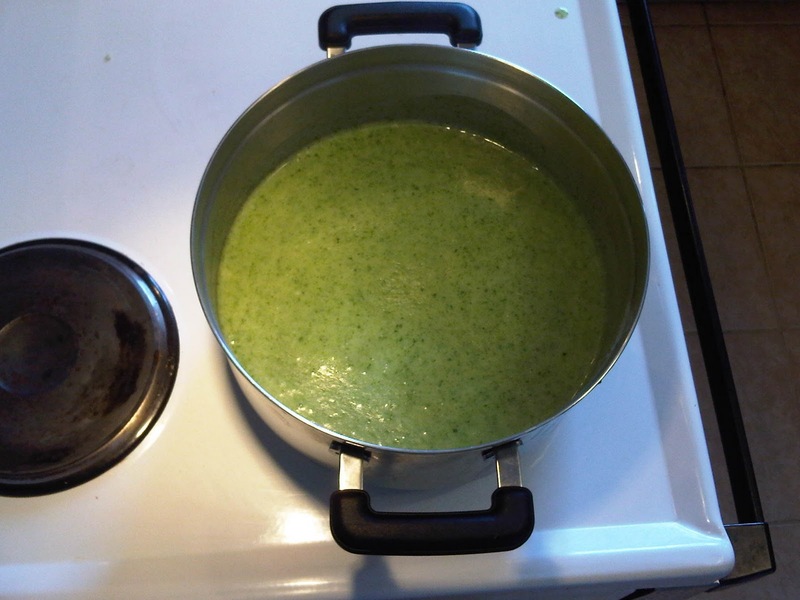 Blend the cooled potatoes and spinach mixture in a food processor or blender to a smooth puree, then return to the saucepan and gradually stir in the white sauce. Season to taste with salt and pepper and gently reheat, taking care not to allow the soup to boil. 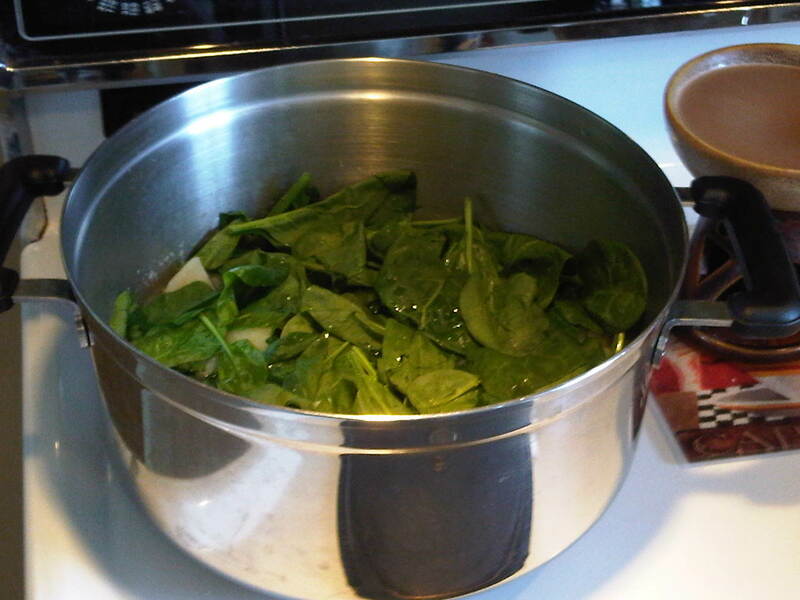 Ladle into soup bowls and top with spoonfuls of creme fraiche or soured cream. Serve immediately with warm foccacia bread. As for those splotches you’ve been asking about– here is how I noticed them: I am constantly noticing anything that appears in my skin because of my history with skin cancer. But these splotches were pretty big and I just noticed them when I was leaving the locker room to go have a steamy date with my t-mill. So, like any crazy person would, I took a picture of them so that I could keep my eye out on them. I haven’t seen those splotches come back yet so, I’m hoping it was just a one time crazy thing. I’m not worried about it yet– I’m just keeping an eye on it. Last nights workout- BOOT CAMP! And I found that I am attractive when doing a platypus walk. You’re right- I’m not. One day? Maybe, even? 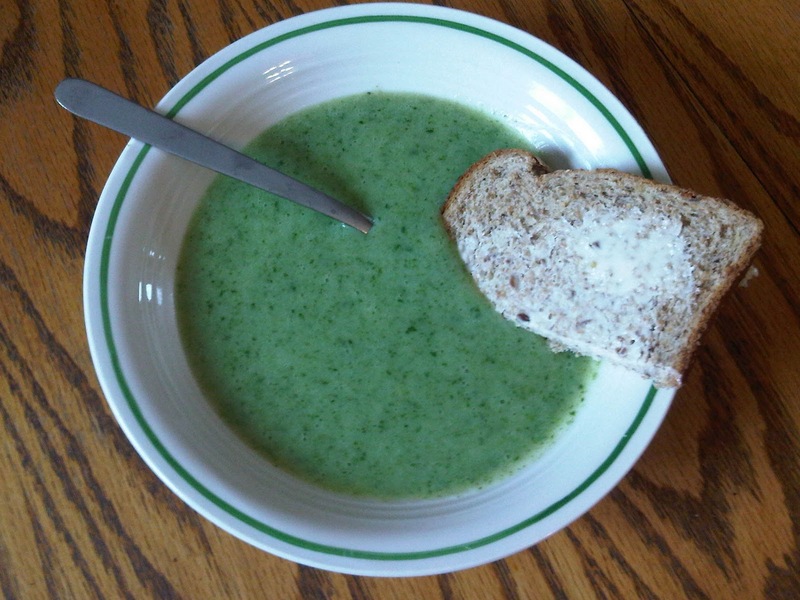 This entry was posted in Boot Camp, Love, Spinach Soup, Splotches by Siobhan McCarthy. Bookmark the permalink. oh thanks for the soup! Great recipe!! And I get those splotches too. I think its from humidty and sweat. gotta love that, haha. Anytime! I hope you enjoy it!! I will be happy if it's just humidity and sweat because that is attractive! Not really… ha!